Hi guys, how are you today? 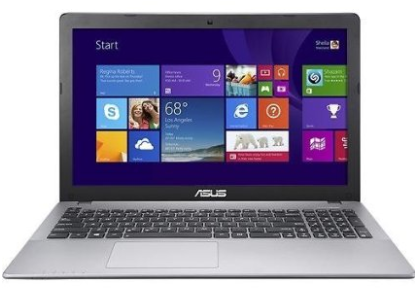 What comes into our mind is a new product, Asus X555LA-BHI5N12, which is a 15.6″ laptop highlights a 5th Gen Intel® Core™ i5-5200U mobile processor, 6GB DDR3 SDRAM, 1TB hard drive, 15.6″ HD display, and Basic UMA graphics. Oh yeah, it has become a hot selling laptop at Amazon (price as review: $439.95 + FREE shipping), tons of people are talking about it, so I think it's right time to share it with you guys today. 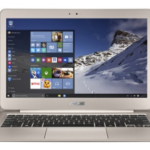 The Asus X555LA-BHI5N12 also comes with Built-in cloud, HDMI output, Built-in media reader, Built-in 0.3MP webcam with microphone, SuperMulti DVD/CD burner, 2 USB 3.0 ports, and more. 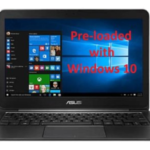 The laptop is preinstalled with Windows 10 operating system, which delivers impressive performance that you'll like. 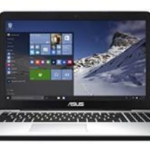 If you are looking for a basic laptop for super cheap price, I think this Asus X55LA could be a cool choice, it can handle your daily basic tasks without any problem. Keyboard responds well to a light touch. Scrolling on mouse-pad is with two fingers and also responds well. Runs fast and sound seems to have adequate volume to fill a room. It's not my only internet access, but I am happy with my purchase, though I would characterize my use as “light” so far. It sits on my desk and doesn't travel. 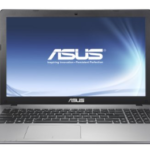 Really nice computer for the money – step up from just a budget – changed this from 6 gigs of ram to 12 gigs (removed 2 gig stick and added 8 gig stick) and the computer works really well. I was lucky and paid under $425 for mine and don't regret it – even with ram upgrade I paid only $475. To the one who got a i3 by mistake – it could have been a handling error at Amazon – there is an i3 version (which I bought last year) – they have almost the same basic model number. 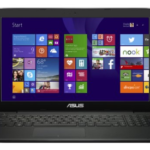 Well, what's your opinion on the Asus X555LA-BHI5N12 15.6-Inch Windows 10 Laptop?